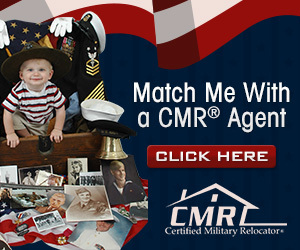 Cheyenne Mountain Complex is located at Cheyenne Mountain Air Force Station (CMAFS), a short distance from NORAD and USNORTHCOM headquarters at Peterson Air Force Base in Colorado Springs, Colorado. 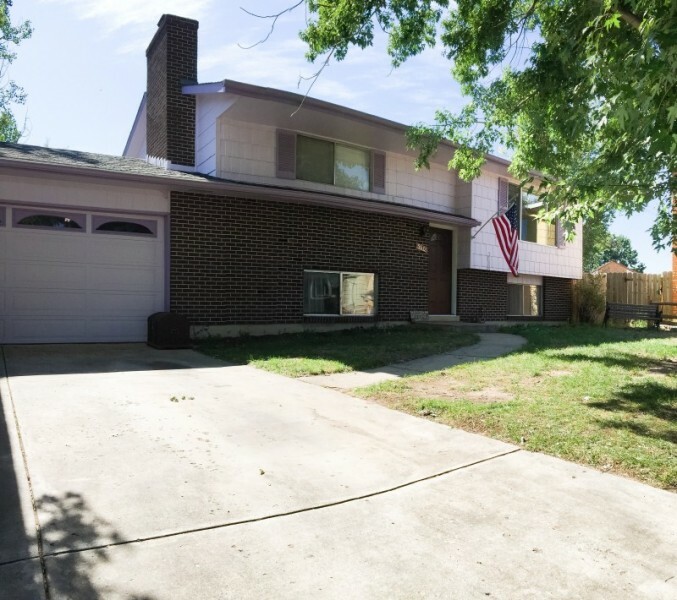 Cheyenne Mountain Air Force Station falls under Air Force Space Command and hosts the activities of several tenant units. At the height of the Cold War in the late 1950s, the idea of a hardened command and control center was conceptualized as a defense against long-range Soviet bombers. 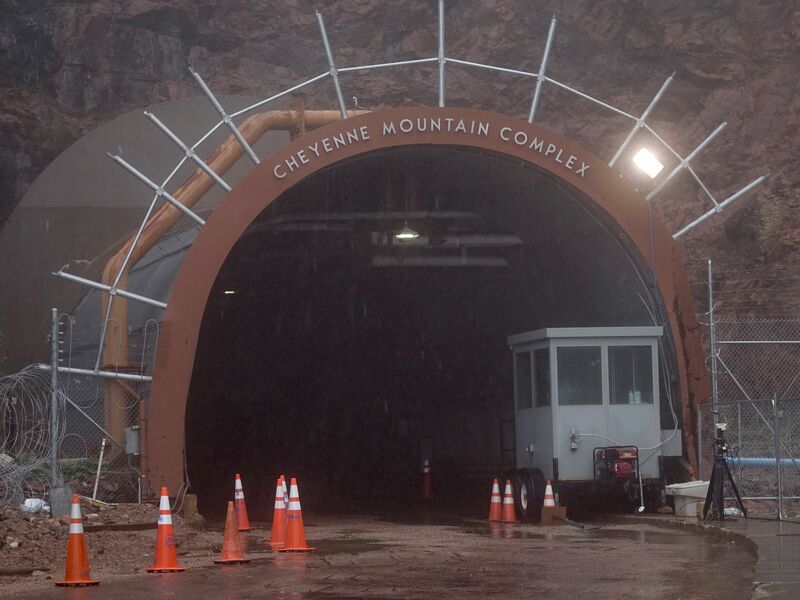 The Army Corps of Engineers supervised the excavation of Cheyenne Mountain and the construction of an operational center within the granite mountain. The Cheyenne Mountain facility became fully operational as the NORAD Combat Operations Center on Feb. 6, 1967.